Sri lankan's fastest internet provider SLT 4G/LTE Broadband proudly introduced SLT 4G WIFI Router Special Offer, for special unbelievable price. Now you can buy SLT 4G WIFI Router for Rs.1899.00. SLT 4G introducing new 4G LTE packages for reasonable price with this offer. You can get free One Voice Connection with SLT Life Time Warranty. 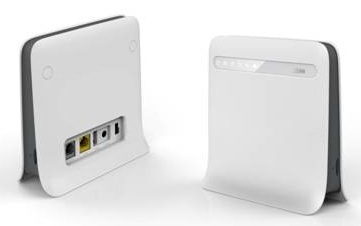 SLT 4G LTE Router model is ZTE MF 253.
i tried searching this on slt page but couldnt find.do you have a link? This is slt special promotion. No any details in slt web site. This is not a offer.slt normal broadband packages are here.but 4g router price is a special offer. Is this offer still remaining? Is thz offer still remaining?? i want this,i'm in piliyandala how can i come?